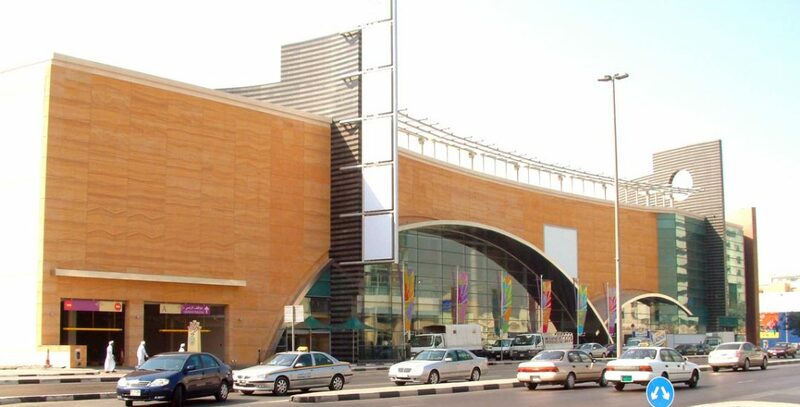 An ideal family destination in the heart of Deira, Reef Mall offers a fun shopping experience for all ages. With a list of popular outlets such as Home Centre, Splash, Babyshop, Shoe Mart, Lifestyle, Damas, Giordano, and Hang Ten, there’s everything from home furnishings to lifestyle outlets, optics, electronics, and sportswear, men’s, women’s and kids‘ apparel, footwear, accessories, jewellery, cosmetics, perfumes and more – there’s something for everyone in this friendly mall. Reef Mall is also home to the largest Fun City in the UAE, so the kids will feel right at home! Multiple multi-cuisine dining at the Food Court and trendy cafes like Dome Café and Gloria Jean‘s Coffees offer great little spots for a quick meal in the midst of browsing your favorite stores.